You might be asking yourself “If the hero is really Captain Marvel, why do they call the show Shazam?” Let’s go back to the beginning and work our way to today. In 1939, Fawcett Publications saw the success of Superman and Batman over at DC Comics (National Comics at the time) and wanted to get into the comics business. Writer Bill Parker originally created a team of six heroes, each one possessing a trait from mythological figures. The publisher thought it would be better if one character had all six abilities, so Parker came up with the concept of “Captain Marvel”. It was artist C.C. Beck that gave Captain Marvel his distinctive look. 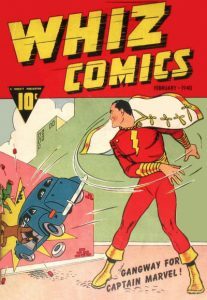 Captain Marvel made his first appearance in Whiz Comics #2 (Feb 1940). As Captain Marvel, Billy fights the good fight and eventually gets a real job working at a radio station. Fighting villains like Doctor Sivana, Black Adam, and Mister Mind. Whenever Billy would say Shazam he would turn into Captain Marvel, and to turn back to Billy, Marvel just had to say the magic word again. While the comic was a runaway hit, Captain Marvel’s real-life problems were just starting. 1941, DC Comics sued Fawcett Comics for copyright infringement. Claiming Captain Marvel was a copy of Superman. After several years of litigation and court, in 1951, the judge ruled in favor of Fawcett. If you look at the cover of Action Comics #1 and Whiz Comics #2 you can see some similarities. Both are strong heroes. 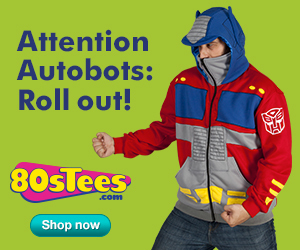 Both have capes. Both are wrecking cars. But declining sales among most comic companies were also affecting sales of Captain Marvel and in 1953, Fawcett ceased publishing Captain Marvel. The character remained in limbo until 1972 when DC bought the license for Captain Marvel and tried to put out a comic book. The problem this time around is Marvel Comics was using the name Captain Marvel for an alien superhero that they started publishing in 1967. Due to this, DC Comics couldn’t use the name Captain Marvel in the title of the book or in any merchandise. So DC used the name Shazam!. In the DC Comics version, the origin and everything else stayed the same, it’s just Captain Marvel lived on a different Earth than the rest of the DC superheroes. This alternative Earth would be known as Earth-S. S for Shazam! obviously. Then in 1985, during the comic event Crisis on Infinite Earths, all of DC Comics multiple Earths were merged together, and Captain Marvel lived on the world as Superman, Batman, and all the rest. Captain Marvel had many adventures in the new DC Universe and was even a member of the Justice League. But all good things must come to an end. 2011, DC rebooted the entire DC Universe in an event called the New 52. Over 70 years of comic history and stories were thrown out the window, including Captain Marvel. Writer Geoff Johns, along with artist Gary Frank, took this as an opportunity. 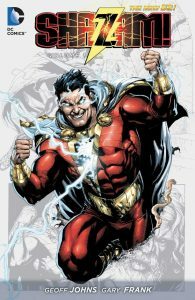 Captain Marvel would lose the name Captain Marvel and now be known as Shazam. This time around Shazam would have the powers of flight, strength, speed, invulnerability, and limited magic use. 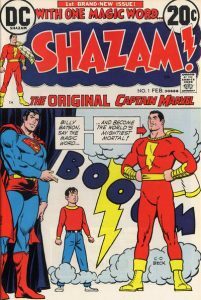 Where the original Captain Marvel was like an adult due to the wisdom of Solomon, the rebooted Shazam would not have this. It was Billy’s mind in the body of an adult. 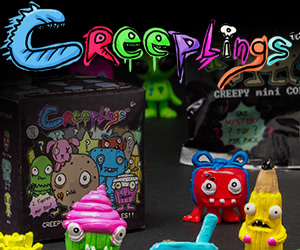 Kind of like the movie Freaky Friday. It is this new origin that is the basis for the Shazam film. So there you have it! The history of Shazam and now you know who he is! Shazam! opens in theaters on April 5th!